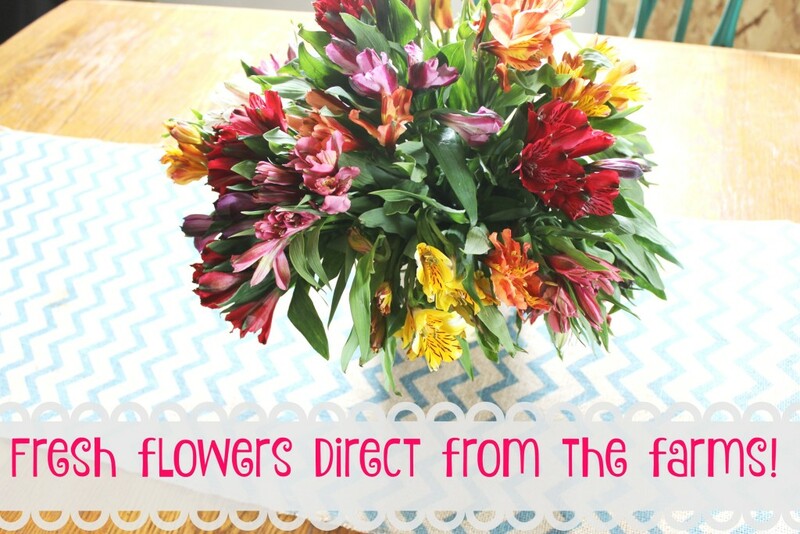 Flowers of the Month Club – Shipped to your doorstep! 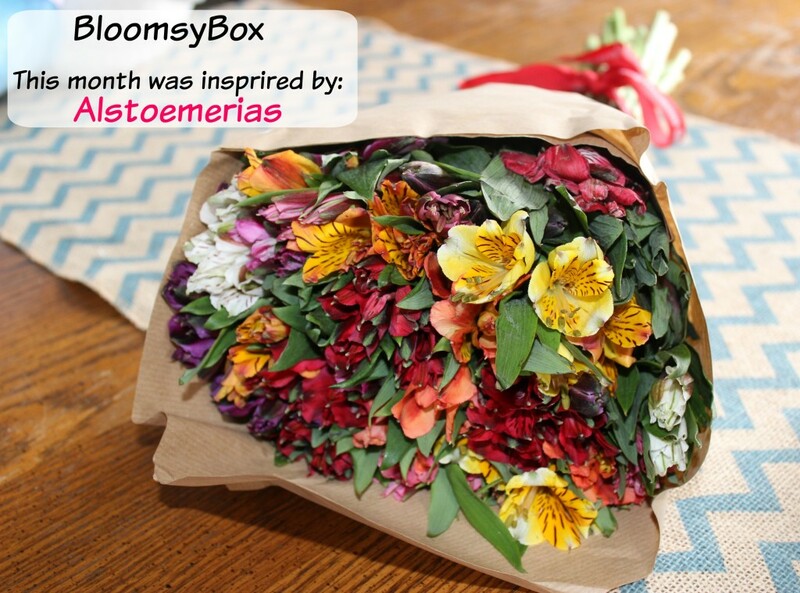 If you are lover of flowers, check out BloomsyBox, it is a Flower of the Month Club!! Yep, you read that right, you can get flowers delivered right to your front door each month!!! BloomsyBox offers different plans you can choose from to fit your budget or needs, then they handpick flowers each month (weekly and bi-weekly deliveries) and ship it to your house! You can skip months if you need to, and you can cancel anytime! I had no idea BloomsyBox existed, so I had to share it with you all! To be honest, I was a little nervous of the thought of flowers being shipped to me. I was worried they might be super wilted by the time they arrived! I was pleasantly surprised they arrived looking amazing! I think the idea of getting flowers delivered to your home each month is awesome! Who doesn’t want gorgeous flowers as a centerpiece on the table or for the room to help brighten it up! As you can see it looks really nice! 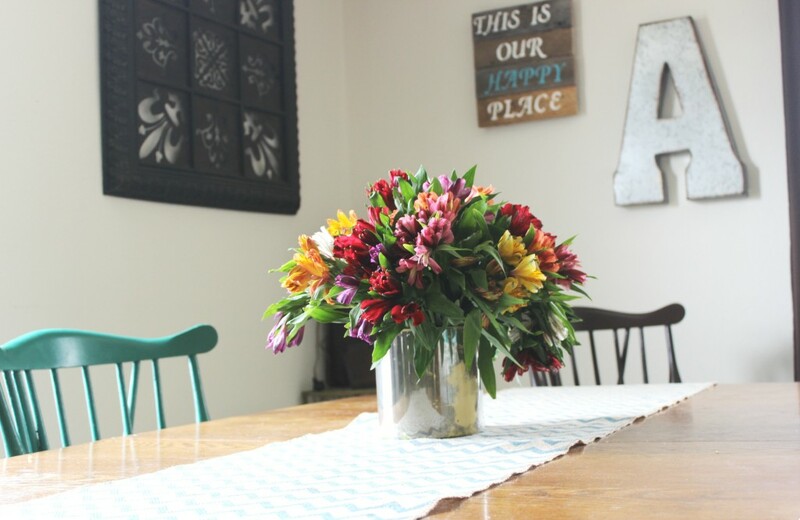 I put them on our kitchen table, so as people walk through the kitchen into the living/dining room they are welcomed with the gorgeous arrangement! All I did when the flowers arrived was put them in a vase and water! No hassle at all! This can also be a great gift for a loved one, you could order flowers to be delivered to them for however long of a time frame you would want, or treat yourself! The best feature to me is you get stunning flowers that get delivered to your home! 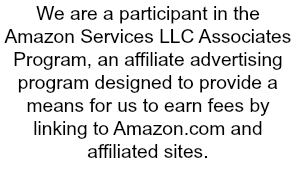 You can order online very quickly in your pajamas, and never have to leave the house! Perfection all around! Is this something you or a loved one would enjoy? !